Having user-friendly settings that allow you to add/edit options through the front-end live editor is the exciting feature of this blog-friendly theme for WordPress. Theme packed with lots of features, with 1 Click Installer, live customization with easy setup and documentation included. help you easily to build creative layouts. Ruby Page Composer is a fast, simple, easy to use and powerful customizer to help you create page layouts. It supports Fullwidth section and Has sidebar section. There is no compromise about security. We always properly validating sanitizing and escaping user data for safety. So enjoy with safety. 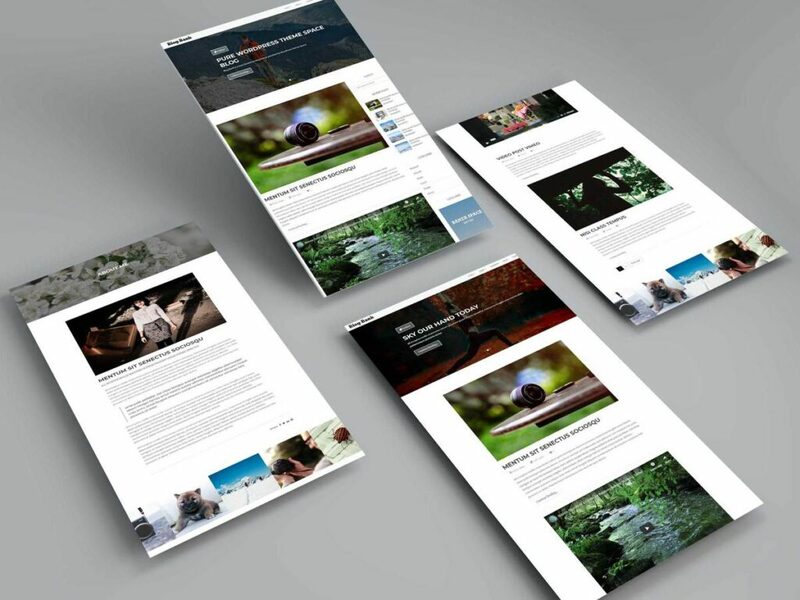 Blog Bank is a smart and animated WordPress blog and magazine theme. 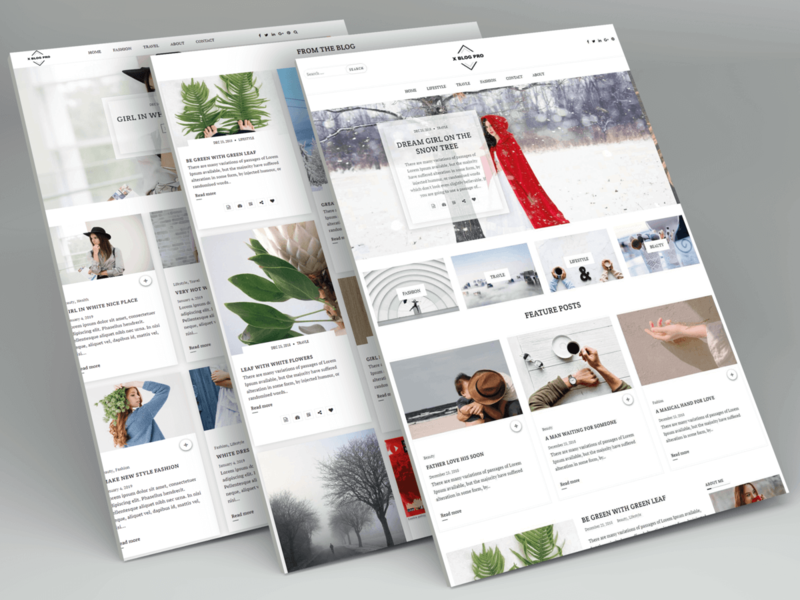 Blog bank is a Gutenberg supported WordPress theme. Now you can build your site using the new Gutenberg editor with Blog bank WordPress theme. Blog Bank is an awesome WordPress blog and magazine theme. Blog Bank WordPress theme support custom header, feature image, featured post section, color changing options, custom background, footer widget, Font Awesome icons. So you create your WordPress website with the Blog Bank theme.